THESSALONIKI, Greece – Greek singer and songwriter Manolis Rassoulis, whose quirky songs influenced a generation of contemporary Greek musicians, has died aged 65. Rassoulis was found dead by friends Sunday in his apartment in the northern city of Thessaloniki. A coroner estimated his death took place four days earlier. 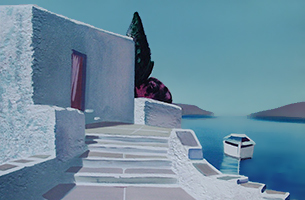 Rassoulis was born in Heraklion on the island of Crete, but had lived in Thessaloniki since the 1970s. A militant leftist in his youth, he became interested in oriental mysticism in later years. 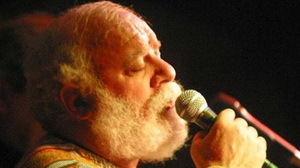 Rassoulis became widely known in the late 1970s when he collaborated with composer Nikos Xydakis and various singers on a series of very popular records that emphasized the oriental roots of contemporary Greek music.